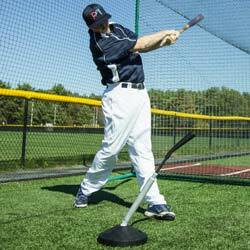 The Phantom Indoor Batting Cage will help you perfect your swing and allows you to hit a ball without fear of breaking a window or denting a car. Built for the ultimate ease-of-use and durability, the Phantom Indoor Batting Cage is so easy to set up and take down, it takes two people less than 5 minutes and when it’s down you have nothing left hanging from the ceiling. 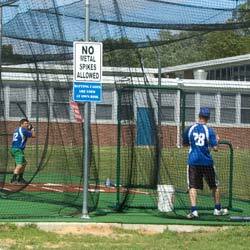 Batting cage setup is just three easy steps. Just connect the reach poles, lay out your net, hoist and lock the halyards, and you’re hitting baseballs and softballs. 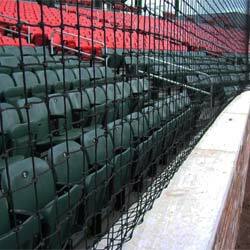 Take down of this batting cage is just as easy. 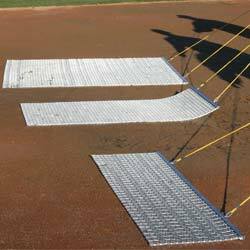 Simply release the halyards, let the net drop, unhook the reach poles on the opposite end and collect up the net, and the batting cage is away. Ships complete via truck and ready to install. 3-yr Limited Warranty.